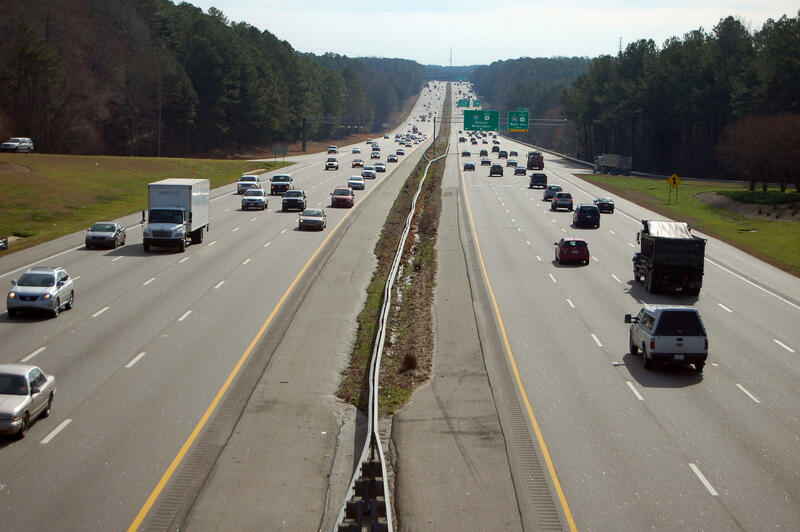 NCDOT is looking for alternative revenue sources to cover road repairs and upgrades needed to accommodate a rapidly-growing population. North Carolina's Department of Transportation is considering taxing drivers by the mile to help pay for road construction and upgrades. As cars become more efficient, the gas tax is becoming a less effective revenue source. The department's Funding and Appropriations Strategies committee – or FAST – has been meeting with leaders and researchers across the state to hear concerns about population growth and potential solutions for insufficient infrastructure. NC State researchers suggested a revenue model using annual odometer checks or GPS technology to tax motorists. NC DOT Chief Financial Officer Mark Foster said the plans could pose logistical or privacy problems. “Whether, at the end of the day, that option is accepted or not accepted, I think everyone agreed that we have to fill the finding gap somehow, and we need to fill it in a way that makes practical sense for the future,” said Foster. Foster said the FAST committee won't decide on a solution until the department's 25-year vision plan is released next year.